Every day businesses are expanding, and in a constantly changing world it is important to stay current. This is the first of a three-series articles where we will address e-Commerce solutions for existing businesses. A custom designed website, that displays your online catalog can improve the way you run your business. You will save time, while allowing your customers to visualize in detail the products you offer. Frequently, we are asked a simple question: How can a wholesale company quickly setup their catalog online? Catalogs are tools that showcase in detail a business’ products. These instruments have become a powerful marketing and promotion vehicle to sell goods in many industries. The development of new technologies has changed the way buyers and sellers interact in the business world. These are the key advantages of having an online catalog. Clients want to know every detail of the product you are offering them; they want to know the material specifications, dimension and weight. This is an effective way to showcase your inventory, and describe in detail every product. You may add technical schedules, installation instructions, or special characteristics of the items. The appropriate display of your products creates a visual impact that is greatly enhanced with the online catalog tool. By zooming in/out pictures, your clients increase the ability of understanding the details within the item in which they’re interested. A virtual catalog allows you to enrich the visualization of an item by adding pictures from different angles, videos, special effects or animations that positively impact and grasp the attention of your clients. Your clients will have the ability to have a more efficient access to the products of their choice; allowing them to browse through similar options. 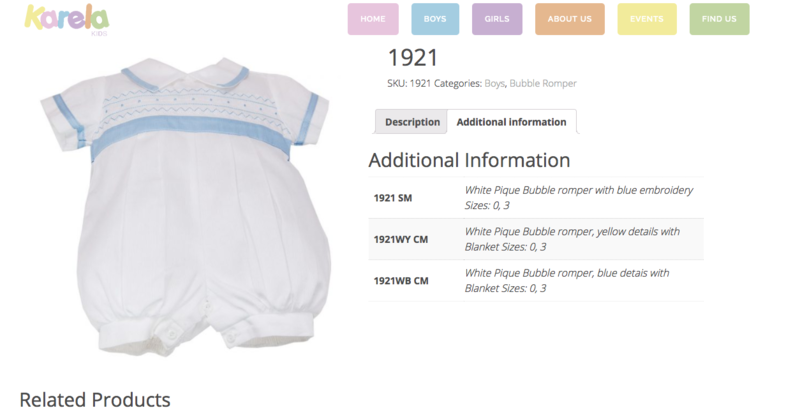 A useful feature is to display on a ribbon at the end of the page titled “Similar products” – this enables your clients to click on to other items in your catalog. Catalogs are a graphic representation of companies’ goods or services; therefore, it reinforces the image clients have of the organization and its products. Globalization has changed the way we interact and find information. Having an online catalog gives constant access on a 24-hour basis to people around the world, independently of their time zone. This benefit has erased all boundaries of communication. By distributing a catalog through a universal and boundless vehicle such as the internet, businesses generate brand presence and product diffusion on the market. Online catalogs allow businesses to understand better its clients’ consuming habits by identifying which products are requested and sold the most/least. It also gives faster access to statistics that makes market analysis easier to understand. Finally, it will help companies develop the appropriate strategies for decision making. When a company displays its catalog online, it increases the possibility of appearing on the search engine of potential customers that type in keywords. Generating all of this content will be very useful when you decide to create online advertisement and promotions. The purpose of browsing is to guide users and assist them by quickly presenting items through different options. Organizing, classifying, and effectively prioritizing search options, enables users to accurately find what they’re looking. This feature saves time to your customers and your business; because if you are not an e-Commerce business, your clients may promptly address a question or make an order with all the product specs on hand. Any product changes can be uploaded to the system instantly and depending on how tailored is your catalog, you will be able to notify clients of these updates. Following on the previous “product update” feature; imagine if you had to re-print your catalog once a product is no longer on stock or if it changed any specs. It would be costly and inefficient. Informative: Karela Kids with the options of “Product Description” and “Additional Information” tabs. These classifications allow you to understand the product’s material, embroidery detail, color and size. 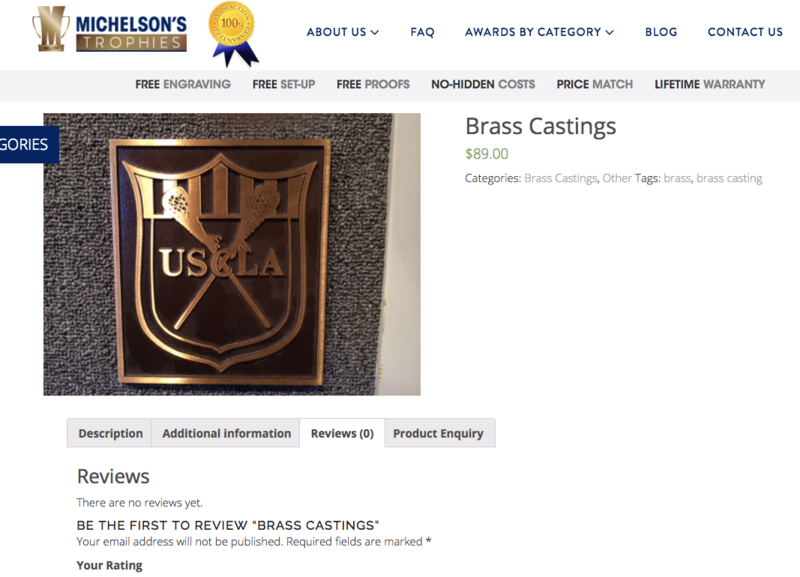 Interactive: Michelson’s Trophies offers the “Description”, “Additional Information”, product “Reviews”, and “Product Enquiry” tabs. The ‘review’ option is a proof to your customers that other people have bought this item and it provides an honest feedback of your product or service. 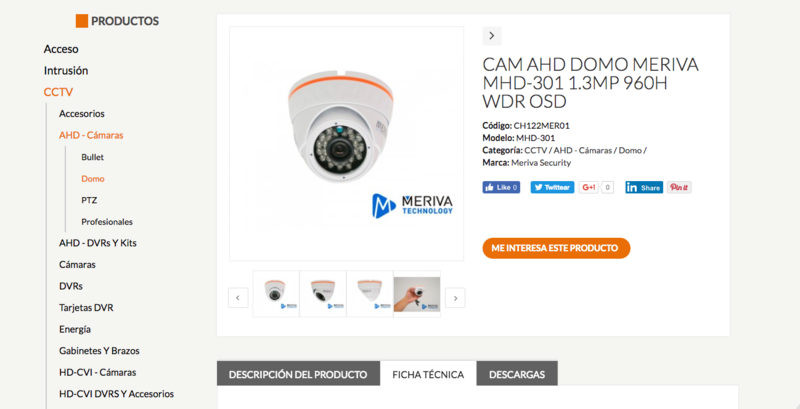 Sales Tool: Tecnosinergia uses its catalog as an informative, interactive and communication sales tool where its customers can chat directly with a brand ambassador to ask questions about anything displayed on their website. The salesforce uses the website as its main instrument to provide information to its prospects and clients. At Simple Solutions, we have successfully assisted clients from many different industries, and they have reported a notorious improvement in the optimization of their websites and businesses.